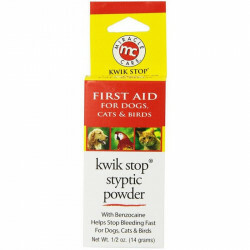 Miracle Care Pet Products include a variety of health and beauty aids, remedies, first aid items, oral supplements, and grooming tools to keep your dog or cat feeling and looking great. 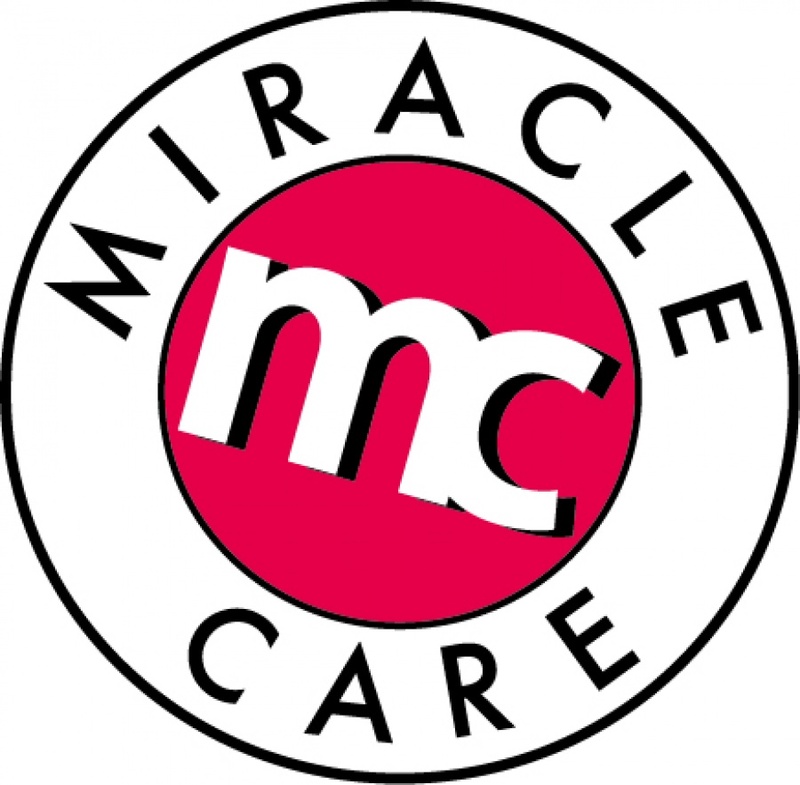 Each Miracle Care product is made to meet professional pet care standards, so you can be confident you're providing your pet with the very best. Miracle Care Premium Pet Supplements feature safe, effective formulas to increase your pet's overall health and daily comfort. Miracle Eyes are 100% natural, antibiotic-free oral supplements which naturally keep away the tears which cause discomfort and coat stains using beneficial probiotics that veterinarians recommend.